Dear Lilly's, My wife loves your hummus, and every time she gets it out our bird goes nuts and starts to shriek because she wants some too! Vida Vegan Con - Portland, OR, 2013! 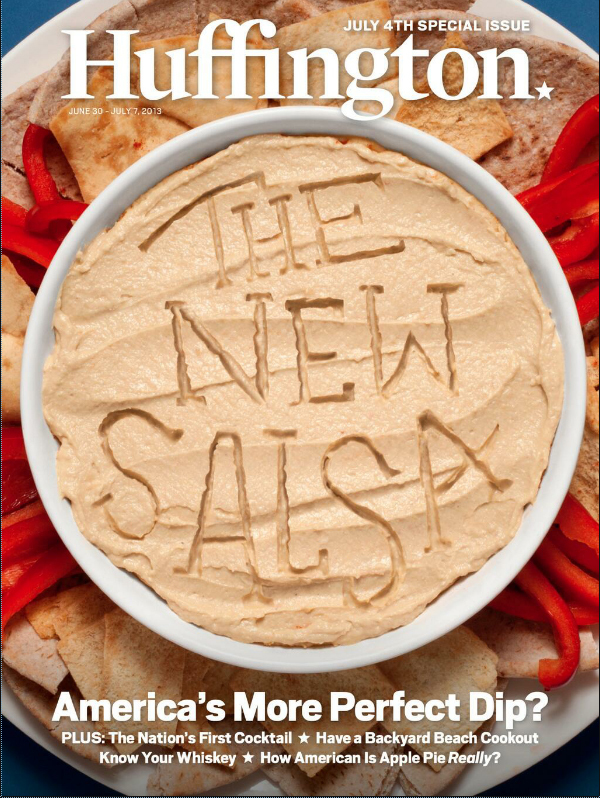 Eco Vegan Gal included Lilly's Hummus in her roundup video - experiencing Portland's Vida Vegan Con, 2013 on her visit here! It's a great video, and Eco Vegan Gal is a wonderful blogger with a site packed with many vegan resources and videos, check it out! Access Hollywood Likes Us! They Really Really Like Us! “Lilly’s Hummus.” Unique flavors like “Smoked Tomato and Basil”, “Cracked Pepper,” “Roasted Jalapeno” – there are 8 robust flavors in all and ingredients are simple - organic garbanzos, gluten and trans fat free, low sodium, no preservatives and about 70 cal/serving (2 tbsp). We're on Instagram, so if you share photos on this site, please find us! 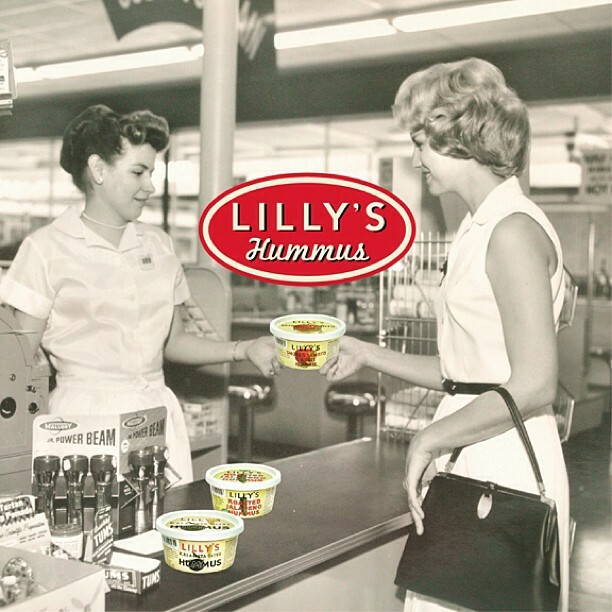 Our user name is: "lillyshummus." We'd love to see what you're photographing! 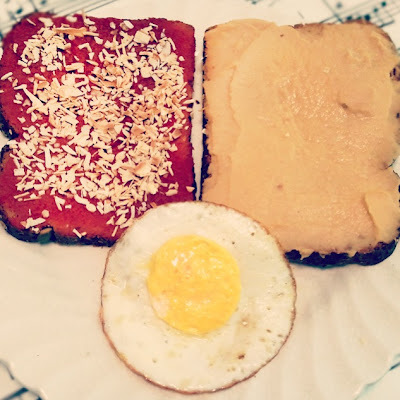 Customer Recipe - A Fabulous Hummus Sandwich! 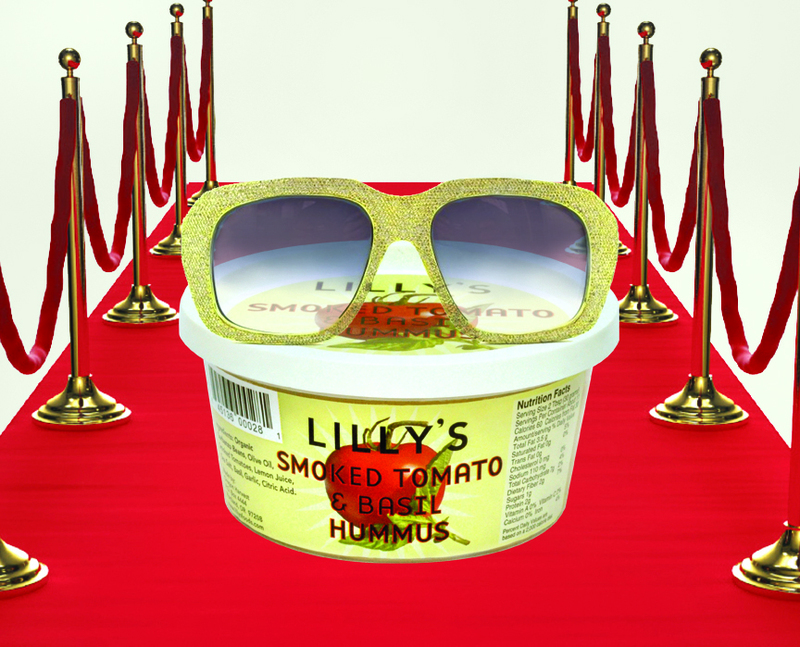 Spread Lilly’s hummus thickly on one slice of bread. Spread organic tomato paste on the other slice. Sprinkle onion over tomato paste. Place both slices in a toaster oven for a few minutes. While bread and fixings are warming, fry egg in a dab of organic olive oil. Bon Appetit! Let us know if you try Steven's sandwich recipe, or if you have any of your own! We'll post it here! 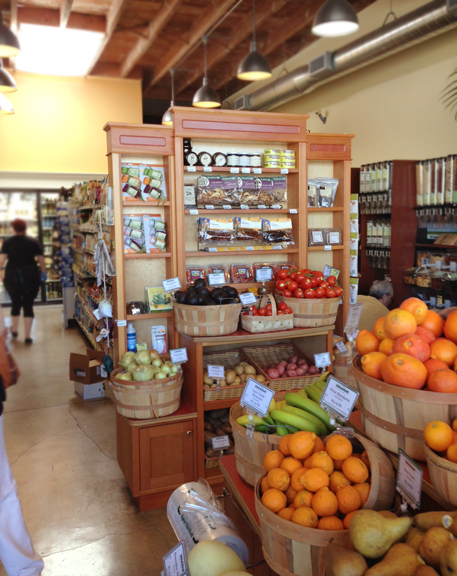 We recently visited the Astoria Cooperative Grocery, which is a small town located in the north coast of Oregon. It was an unusually beautiful, sunny (hot, even!) day. Temperatures were recorded at 85 degrees, which is quite unusual for early May in Oregon, especially at the coast, where it is normally cooler than it is inland. We really enjoyed our visit to Astoria, which is filled with beautiful architecture of an earlier era, many houses and buildings still stand from when the town was first settled. 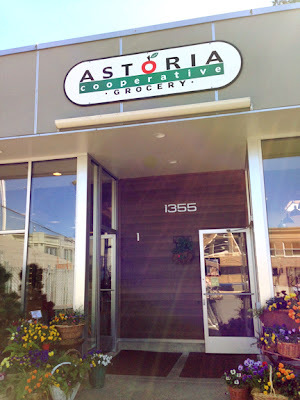 Here is a site with an interesting history of Astoria, Oregon. Oregon Harvest, LLC 2013. Simple theme. Powered by Blogger.